The relationship between living in poverty and poor health is overwhelming. In Ontario, people in the lowest income group are more likely to have diabetes, heart disease, low birth weight babies, and poor mental health. Children growing up in low income neighbourhoods are more likely to be obese. The list goes on. All of these things matter a lot for quality of life. But most disturbing is that poverty can also affect length of one’s life. In Toronto, men in the lowest income group live an average of 4.5 years less than men in the highest income group, and the difference is two years for women. 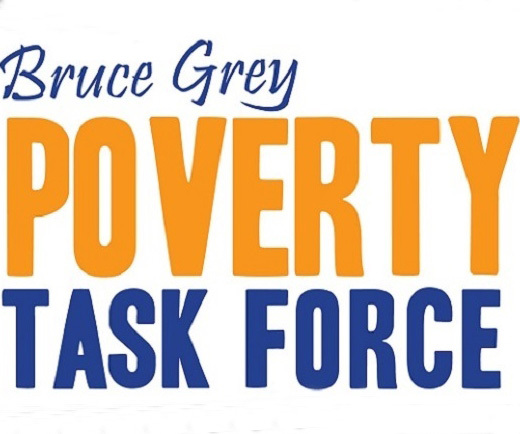 Ontario’s new Poverty Reduction Strategy is being finalized now, and the 2014 Budget is a critical moment to get this major priority off to a good start. The province needs to move to ensure that all Ontarians earn enough to afford to live a decent, healthy life. We made a range of recommendations, including increasing Ontario Works rates by $100 per month and setting the minimum wage at 10 percent above the poverty line and linking it to inflation. These are big policy changes that the government has the power to act on, but there are small, important changes that can also be made. Currently, people receiving social assistance have child support payments deducted from their monthly cheques – for example, receiving $100 in child support means your social assistance cheque is reduced by $100. This means that kids in single-parent families don’t see any benefit of their child support; this needs to change. Child support payments should be treated the same way as any other income that people receive: the first $200 exempted from claw-backs and then reduced by only 50 percent for anything over $200. This simple change would make a difference to children living in poverty. The province also needs to take action on our affordable housing crisis. In 2013 the province eliminated the Community Start-Up and Maintenance Benefit (CSUMB), a homelessness prevention program that helped people receiving social assistance to pay for large or unexpected housing-related costs, supporting them to become and remain housed. Responsibility for homelessness prevention was passed to municipalities, but unfortunately only half of the CSUMB funding was passed along. In response to municipal and community concerns, the province provided some transitional funding for 2013, which will expire soon. CSUMB should never have been passed to municipalities and the province should step back in, but at the very least the transitional funding needs to be made permanent so that municipalities can do the best job they can to prevent homelessness across the province.